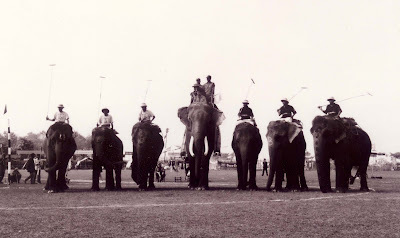 Elephant Polo is the goal. I score one for the team. like that time in the tree with your sister.